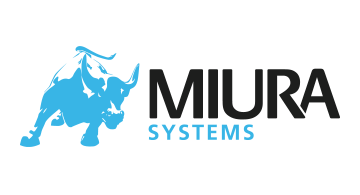 Miura Systems is a leading provider of innovative secure electronic payment, mPOS and POS hardware solutions, and officially one of the fastest growing UK companies for overseas sales. Miura's core competency is the design, certification and manufacture of industry certified hardware. Miura partners with Independent Software Vendors and Systems Integrators to provide rich and flexible payment solutions for retail, hospitality, financial and transportation markets globally.